Fully committed to serving your needs. Cucinelli Geiger, PC is a boutique law firm that focuses on Elder Law, Estate Planning, and Special Needs Planning. We listen first, to understand your unique needs and goals, so that we can provide the advice that is best for your particular situation. We work with seniors and their families to provide legal advice and legal services specifically for your unique financial and medical situation. 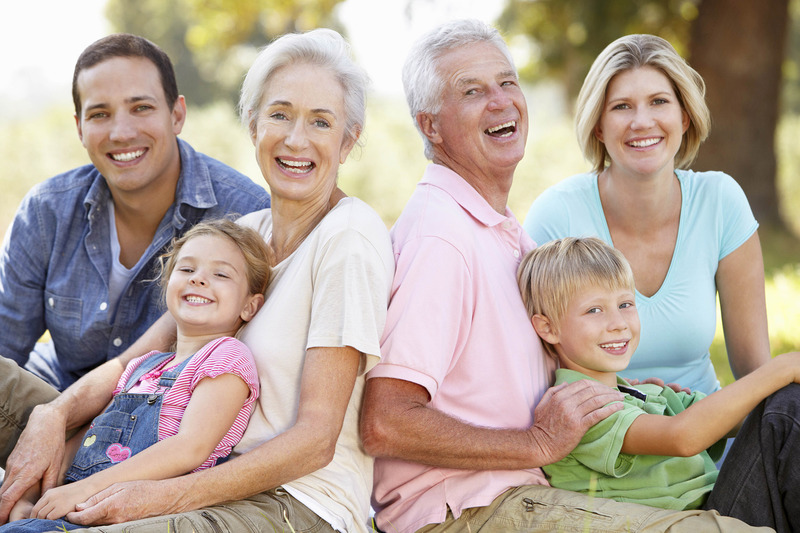 We also help families who are planning for disabled adults or children. We would love to be your partner. If you have any questions, please call or email us. We look forward to hearing from you. Cucinelli Geiger, PC provides professional fiduciary services – which means that we are here to lean on, educate and be financial advocates during your time of need. Our services can include assisting you with bill pay, closing or transferring accounts, preparing court Inventories and accountings, preparing trust reports, coordinating the preparation of tax returns and drafting Guardian reports. 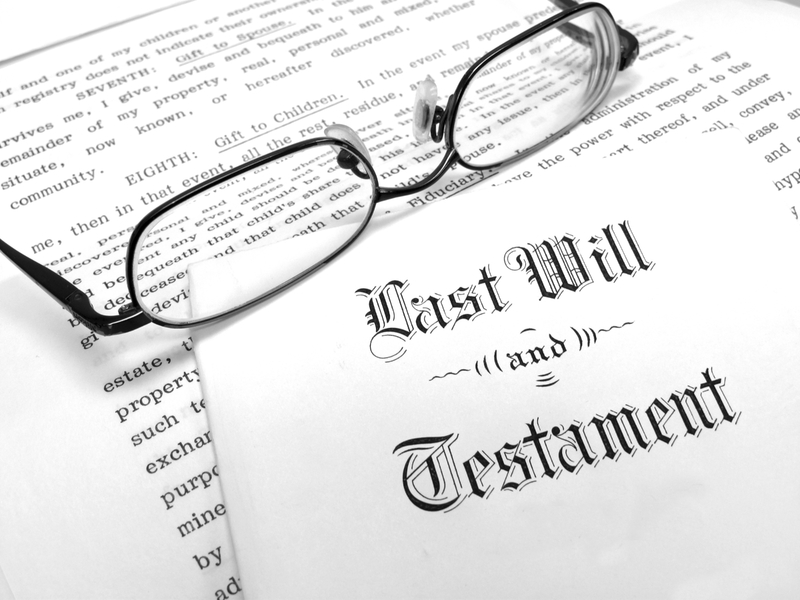 We can also serve as trustee, executor, guardian, conservator or power of attorney for you and your loved ones. In addition to serving as Certified Guardians ad litem for incapacitated adults, the attorneys at Cucinelli Geiger PC have successfully represented interested parties and proposed wards in guardianship and conservatorship proceedings in courts throughout northern Virginia. 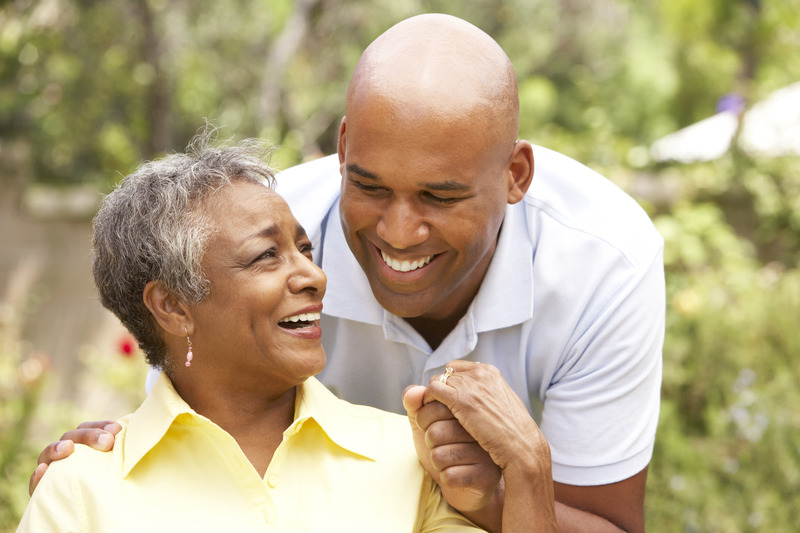 They are knowledgeable and sympathetic to the unique issues faced by a family when determining whether a guardianship or conservatorship is appropriate. 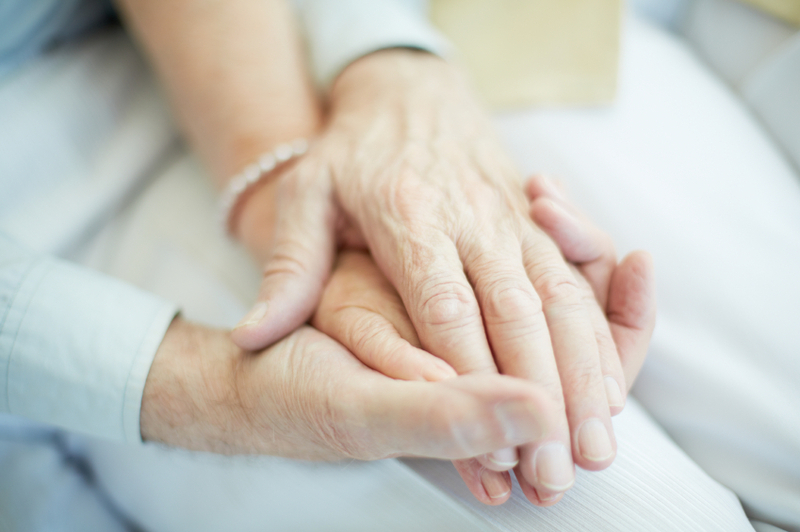 Our firm handles the process so that the client can focus on caring for their ailing or disabled loved one. Prior to submission of an application, we review, collate, and prepare the application materials. We take the time to address potential “red flags” based upon the information the client provides before we present the Medicaid Application to the Medicaid Unit. We work closely with clients, assisting with obtaining documents and managing the application process. We clarify issues and follow up with the case worker. 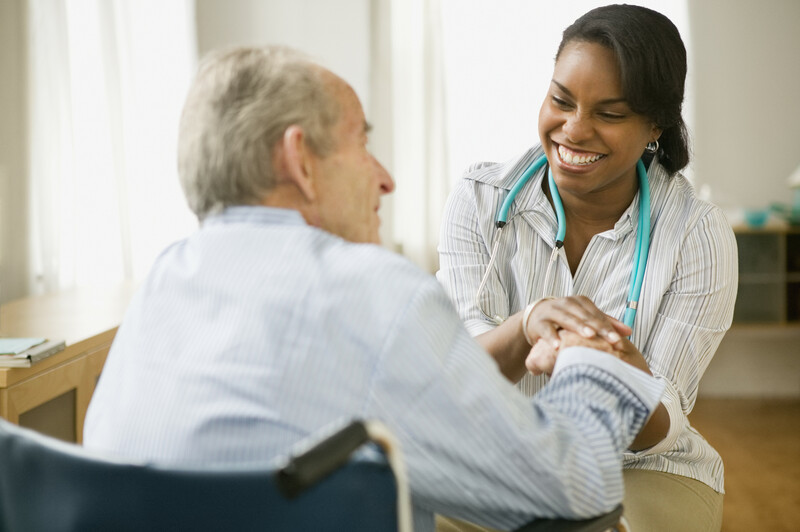 And we represent the applicant throughout the process until Medicaid benefits are approved. If your loved one has special needs, a standard estate plan of a will, power of attorney and advance medical directive may not be adequate for your family. 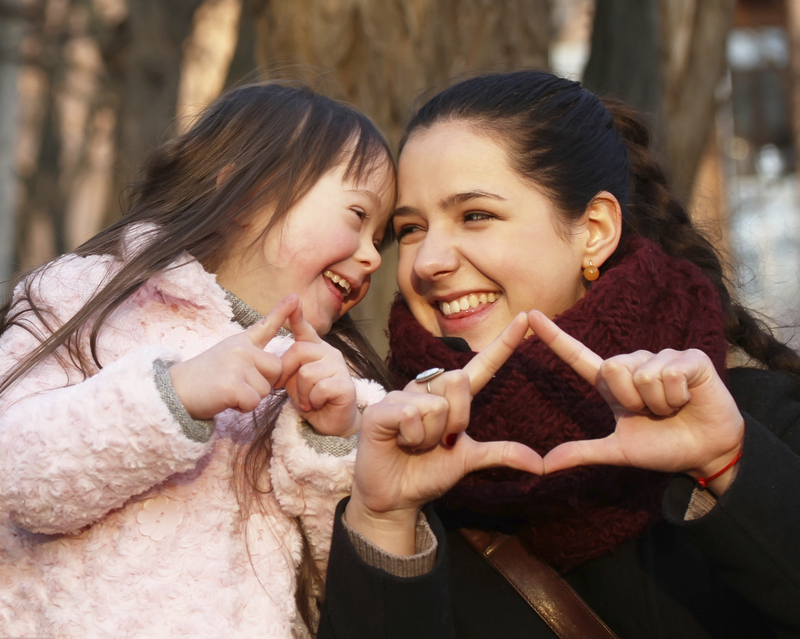 A special needs trust ensures that a person with a disability can use property or resources that have been set aside for her and still receive government assistance. Valerie B. Geiger is a founding partner of Cucinelli Geiger, PC and has been practicing in the field of elder law since 2004 – and working directly with seniors ever since she was in high school. Valerie focuses in the areas of Medicaid planning and estate planning. This includes durable powers of attorney, advance medical directives, supplemental needs trusts, probate, and guardianships, both contested and uncontested. 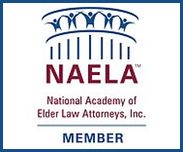 Valerie is a member of the National Academy of Elder Law Attorneys, the Virginia Academy of Elder Law Attorneys, the Wills, Trusts and Estates section of the Fairfax County Bar Association, the Estates, Trusts and Probate section of the District of Columbia Bar Association and the American Bar Association. She served four years on the Probate Division of the Superior Court of the District of Columbia’s Fiduciary Panel, where she accepted Court appointments in the capacity as Counsel to the Ward, Guardian ad Litem, Personal Representative of Estate, Conservator for an incapacitated adult and Guardian for a minor’s property. Valerie is also a founding board member of Elder Pro, an organization that provides a monthly forum for education and networking for professionals who serve seniors. Perhaps most important, Valerie is easy to talk to and always ready to help. Cary is a founding partner of Cucinelli Geiger, PC and has been practicing exclusively in the area of estate planning, probate, and adult guardianships since getting her law degree in 2005. Cary represents clients throughout northern Virginia and has been recognized as a Rising Star and a member of the “Top 50 Women” by Super Lawyers and as a one of the “Legal Elite” by Virginia Business magazine. Cary grew up in the Shenandoah Valley, graduated from The College of William & Mary in Virginia, and received her J.D. from the George Mason University School of Law. She is a member of the Board of Governors of the Trusts & Estates Section of the Virginia State Bar, is an active member of the Virginia Academy of Elder Law Attorneys and the the Wills, Trusts and Estates section of the Fairfax Bar Association, and serves as a member of the Fifth Disciplinary District Committee of the Virginia State Bar. Cary is a founding partner of Cucinelli Geiger PC and has been practicing exclusively in the area of estate planning, probate, and adult guardianships since getting her law degree in 2005. 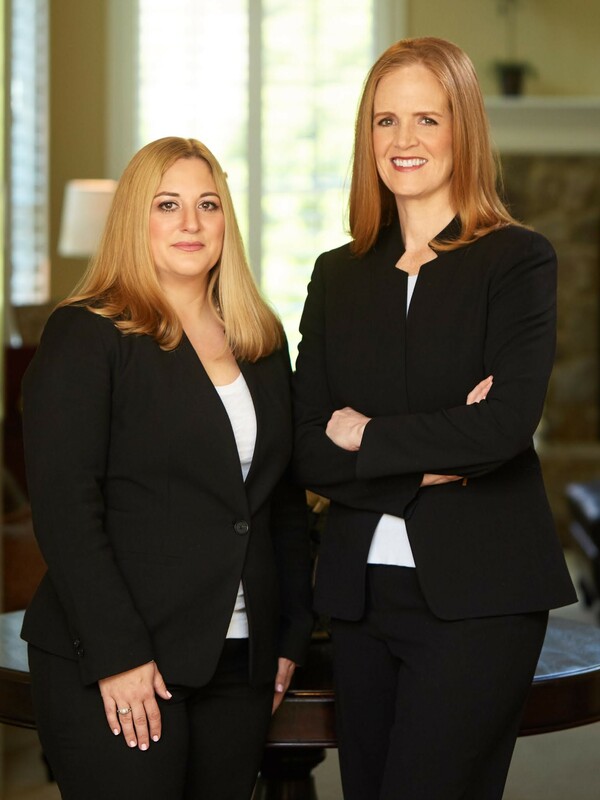 Cary represents clients throughout northern Virginia and has been recognized as a Rising Star and a member of the “Top 50 Women” by Super Lawyers and as a one of the “Legal Elite” by Virginia Business magazine. 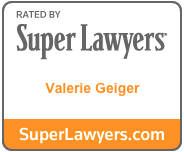 Valerie B. Geiger is a founding partner of Cucinelli Geiger PC and has been practiciing in the field of elder law since 2004 – and working directly with seniors ever since she was in high school. Valerie focuses in the areas of Medicaid planning and estate planning. This includes durable powers of attorney, advance medical directives, supplemental needs trusts, probate, and guardianships, both contested and uncontested. LONG TERM CARE STRATEGIES & OPTIONSValerie is honored to be part of the panel at The Alzheimer's Foundation of America Conference. Waterford of Fair Oaks, Fairfax, Va.
Cary will be chairing a Continuing Legal Session (CLE) at the Virginia State Bar's Annual Meeting in Virginia Beach. Valerie and Cary will also be speaking at that CLE session. Friday, June 15, 2018 Virginia Beach, Virgnia -check back for more information.